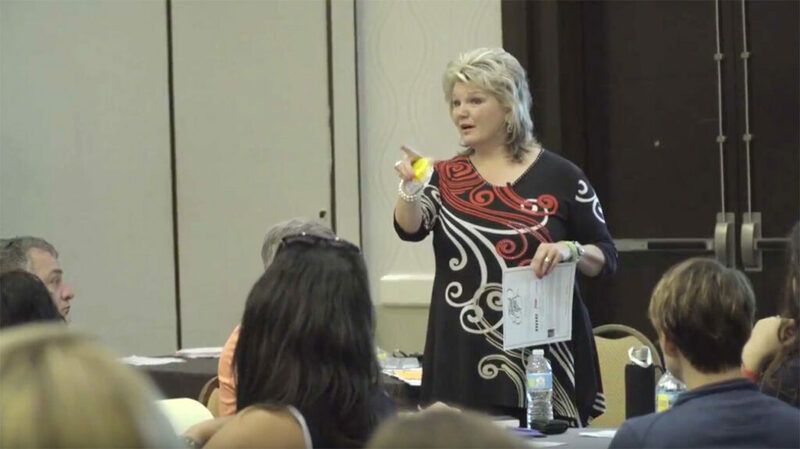 Training, coaching, and equipping people who are dedicated to early care and education has been my passion since 1989. 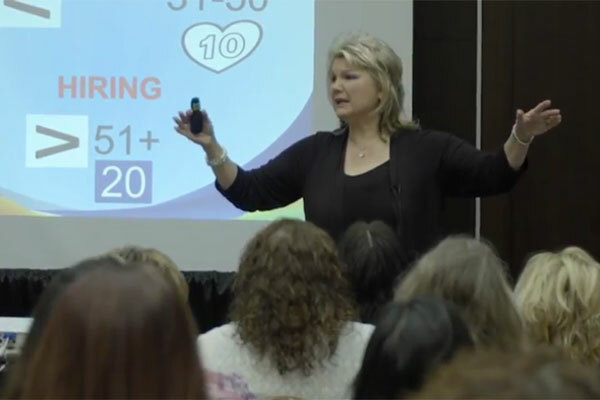 I want every person attending my trainings to feel valued, empowered, and infused with practical, relevant, and inspirational information that makes a positive difference in their careers in caring! Donna Thornton-Roberts has been providing effective, empowering, exceptional keynotes, training and leadership for over 42 years. Exceptional management skills are critical to successfully operating any business or ministry. Donna’s management seminars teach those skills. The information and materials presented are insightful, inspirational and practical. The sessions are designed to blend text book knowledge with real world experience to ensure enhanced value. When your business is looking for a proven leader that can maximize management effectiveness in your child care center or church ministry, look to Donna K. Thornton-Roberts. Executives in our demanding culture need an experienced, trustworthy and honest professional. 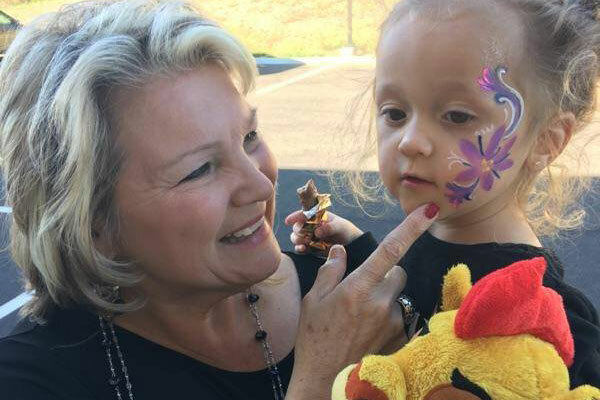 Donna’s passion is to help early education and child care professionals reach their desired goals in the most timely and effective way possible. 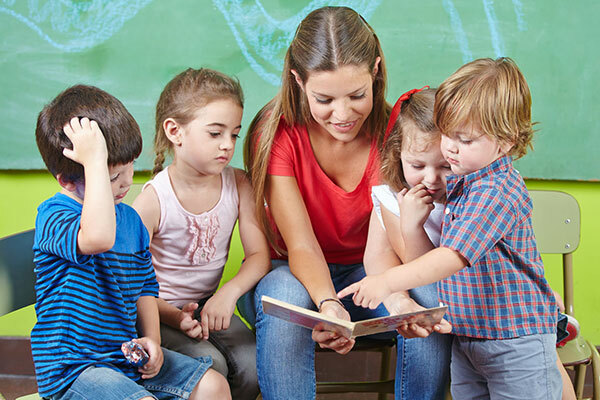 It is critical to increase the level of quality in child care centers ensuring that parents have the right program for their children and their families.